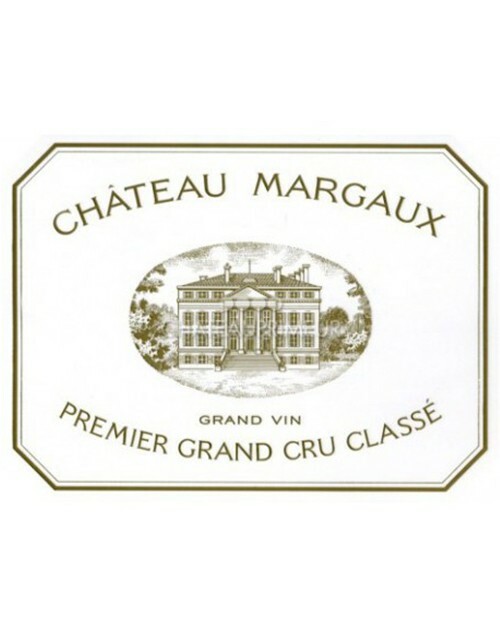 In 1826, Hugh Barton, already proprietor of Chateau Langoa, purchased part of the big Leoville estate. His part then became known as Léoville Barton. 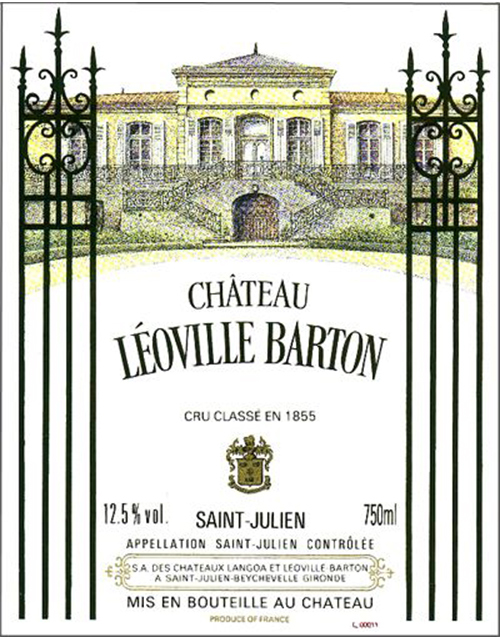 Six generations of Bartons have since followed, and continued to preserve the quality of the wine, classified as a Second Growth in 1855. In 1983, Anthony Barton, the present owner, was given the property by his uncle Ronald Barton who had himself inherited it in 1929. Anthony Barton’s daughter Lilian Barton Sartorius now helps her father in managing the estate. Together, they maintain the traditional methods of winemaking, producing a typical Saint-Julien of elegance and distinction.